We are thrilled to announce the launch of Search: How the Data Explosion Makes Us Smarter by Stefan Weitz — released today! 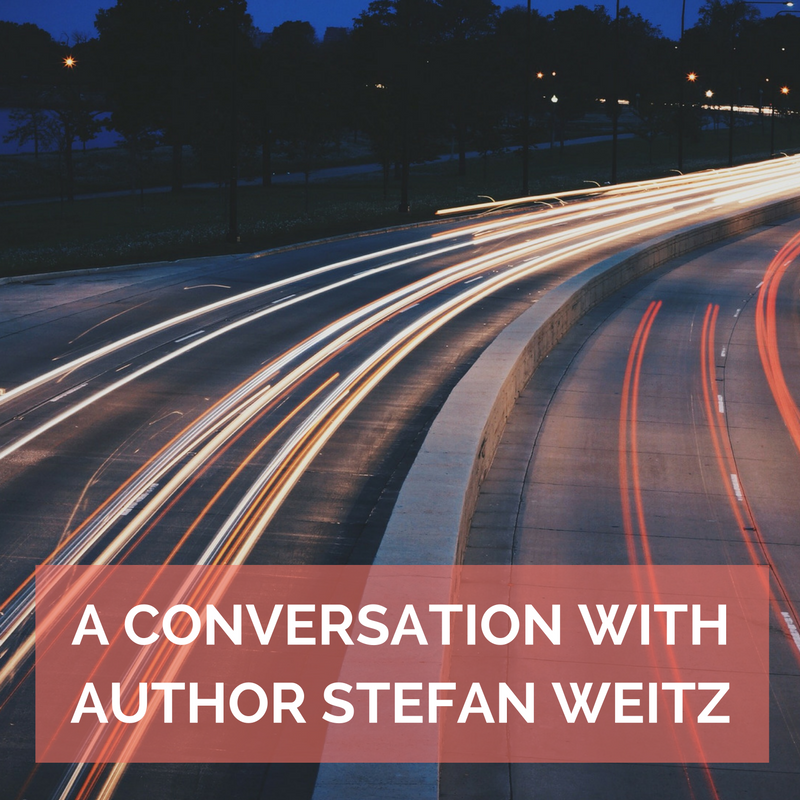 In the book, Stefan contends that search is the hinge between human and machine. He believes that increased access to data will make us smarter, happier, and better connected. Click here to read a review in Publishers Weekly. What inspired you to write Search? SW: Probably my love of science fiction stories in which everyone seems to have access to an unlimited fount of knowledge and insights and machines are more than dumb terminals but rather omniscient assistants. The worlds in these stories often are described in either utopian or dystopian terms – and obviously I want to live in the former. I saw how parts of our world were rapidly changing to enable this science fiction to become science fact but was also cognizant of how decisions technologists, business people and policy makers could pull us away from the more utopian version of the future. The challenge is that all the pieces aren’t evolving at the same pace, so I wanted to provide a blueprint (or at least a thought experiment) that would allow us all to see what will be possible given what is happening in technology, business and society. I also wanted to break down the technical jargon and buzz phrases to help people who aren’t immersed in the technology world understand both the superpowers these technologies will give us, the responsibilities we will incur, and the massive societal impacts such powers will have. SW: Definitely talking to people across the globe who are far smarter than me and contributed to so much of the book. I had many ideas for the bones of the book when I started writing but as I interviewed some of the thought leaders in technology, academia and business that you’ll find throughout Search, the potential world I was describing became even more exciting. The conversations helped to reinforce my core tenet of the book that the combinations of these technologies and shifting societal norms will give us the exponential advances we desire. SW: Anyone who is interested in how technology will soon imbue us with superpowers and what the means for themselves, businesses and governments. I was worried that the book would be too technical or wonkish for non-technical people to enjoy, but as I circulated early copies, the feedback was nearly unanimous. I hadn’t written a great technical book about search engines, I had written something that showed people what the world could look like in the very near future. People told me it made them think about how they used technology differently, got them excited about when humans and machines would work together to accomplish greater outcomes in every field than history has seen, and also gave them new ideas about companies they could start and how their lives (and the lives of everyone with access!) could change for the better. SW: Dr. Dean Kamen [founder of DEKA Research and Developments] who builds technologies not just for their own sake but truly as something that can extend the capabilities of the human race. He also is pragmatic about the commercial side of his work that enables him to fund his core research into complex problems like water purification, energy production and prosthetic limbs while getting these innovations into the hands of millions. He is truly our modern day da Vinci.